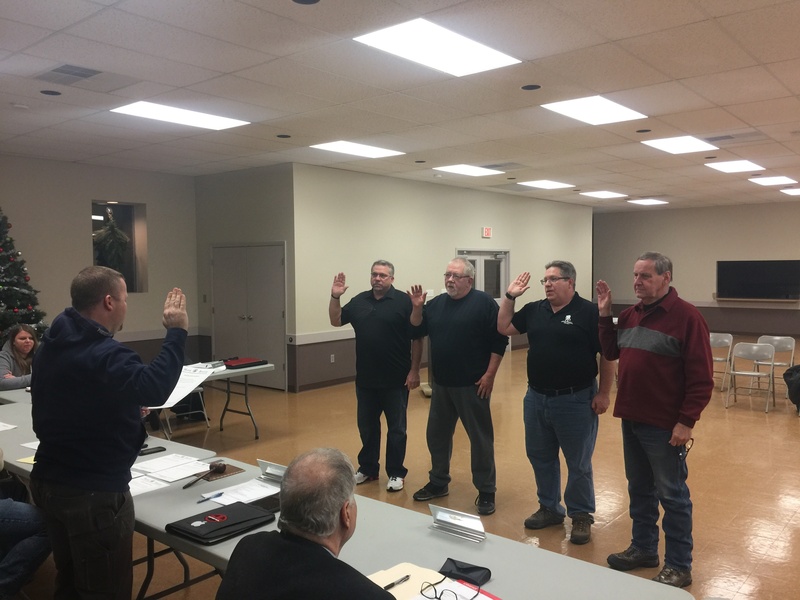 Mayor Jeremy Dixon swears in Council Members (Left to Right) James Vacha, Ralph Hensell, Bruce Hartman, Jr. and David Gongaware at the January 2, 2018 Council Reorganization Meeting. If you need to contact any of the council members, they can be reached by email (Click the respective link above or hover your mouse pointer over the link to see their email address), you can leave a letter for them at their Borough mailbox, or call the Borough office and a message can be relayed to them. The Committees each Council Member serves on are below. The Council President will serve as a third member of each committee as needed. Ms. Christine Marchand & Mr. Bruce Hartman, Jr.
Western Westmoreland Municipal Authority: Meets on the 3rd Thursday of the month. Central Westmoreland Council of Governments: Meets on the 4th Tuesday of the month. 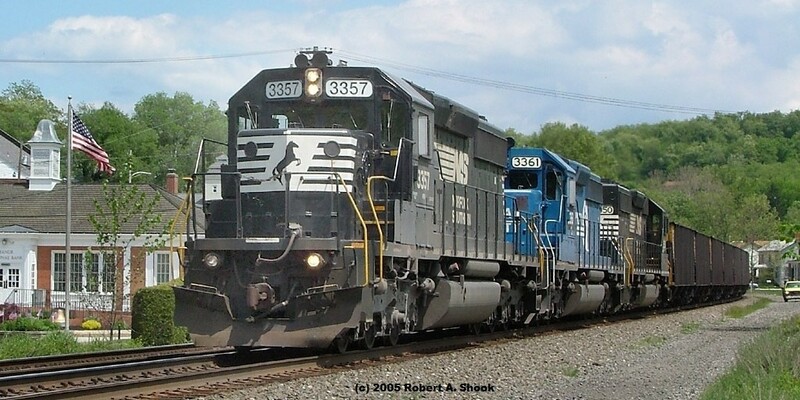 Westmoreland County Boroughs Association: Meets the 4th Thursday of March & September & the 3rd Thursday in November. Penn-Trafford Area Recreation Commission: Meets on the 1st Monday of the month. Westmoreland County Tax Collection Committee. Wednesday, May 15, 2019 at 7:00 PM in the Manor Community Room. All residents are welcome and encouraged to attend. No admission fee and free parking! Best value for the money! Learn how local government operates and how you may have an impact on your community. Penn Trafford News is the official newspaper of Manor Borough. All Borough Legal Notices are published here. A Penn Trafford News reporter is present at every Council Meeting. Older editions are available by contacting Penn Franklin News business office, or try your local library. In addition, a reporter from the Penn Trafford Star (Trib Media) is also present at every Council Meeting. 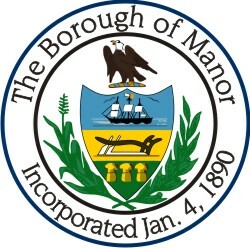 The Manor Planning Commission meets monthly. Next scheduled meeting is May 13, 2019. The SALDO is being reviewed and updated. Meetings are held at 7:00 PM in the Manor Community Room. The next Zoning Hearing Board meeting is to be determined. Thank you to Dan McCurdy of McCurdy Cabinet Company at (Phone 724-244-2386) Main Street, Manor for constructing and donating a speaker's podium to Manor Borough Council for Council Meeting use.